When buying any vehicle, the warranty you receive with it is hugely important. This is even more so important when purchasing a wheelchair accessible vehicle, as reliability is of the utmost importance for someone who relies heavily on their vehicle. A wheelchair accessible car isn’t like other cars. Obviously, their adaptations and controls will make them look different. But the biggest difference isn’t visible. The biggest difference is the purpose of the vehicle: freedom. Cars provide everyone with a level of freedom. But for people in wheelchairs, cars offer it at a much higher level. While public transport is improving, the experience is still much poorer for a person in a wheelchair versus someone able-bodied. And the physical effort to travel by chair can be exhausting. This is precisely why wheelchair accessible vehicles are so pertinent. When something is this vital, it is important to make sure they are in full working order. Buying from a quality seller helps, and keeping up with service intervals helps too. But sometimes the unexpected happens. In these cases, a warranty is required. While not necessary by law - unlike insurance - they cover parts that traditional insurances wouldn’t cover. If general wear and tear starts to take its toll on a car, the warranty can provide all the cover needed to get it looked at and fixed, with no unexpected costs for the owner. 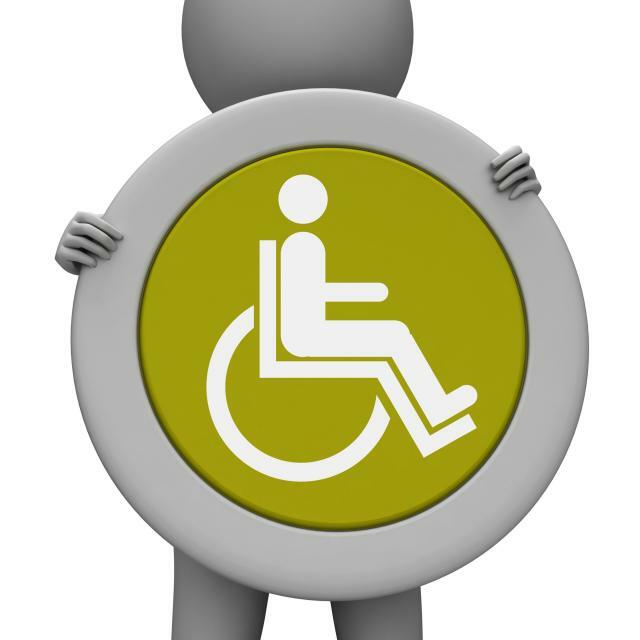 At Mobility One, all of our disabled access cars come with a 6 month warranty. Vehicles are also completely checked with a comprehensive pre-delivery preparation process, which includes a 12-month MOT, timing belt change (if required) and a full valet. We believe our wheelchair accessible vehicles will give freedom back to their new owners. And our warranties will ensure this freedom is never interfered with. Find out more about our warranties at mobility-one.co.uk/warranty.